Why the processing of mobile phone needs laser processing technology? Mobile phone processing is the crystallization of a precision manufacturing technology. It needs a good precision processing and manufacturing equipment. However, the cnc laser marking machine has many outstanding characteristics, such as high power density, high precision, cleanliness, high efficiency and environmental protection. What are the application characteristics of cnc fiber laser marking machine for mobile phone? The best fiber laser marking machine is an important tool for mobile phones. 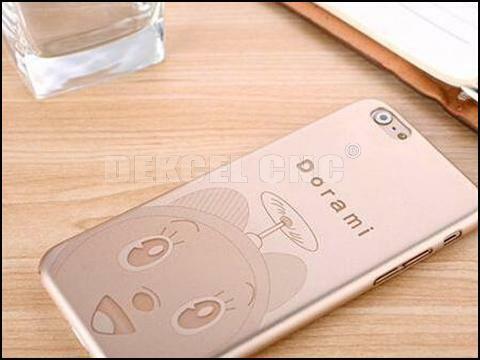 It is especially for marking small mobile phone parts. Laser marking cnc machine in mobile phone industry can be used for PCB board marking, cell phone shell and text punching, earphone and connection data line marking. It has many advantages, such as high efficiency, low cost, small deformation and wide application scope. The tendency of laser processing to replace traditional processing technology is becoming more and more fast. So if you are interested in our mobile phone laser marking machine, or have any question about the cnc laser marking machine for mobile phone. Please contact Jinan Dekcel Cnc Equipment Company. We are support service 24 hours online.